The Long County School System is working to strengthen partnerships between schools and families in order to help children perform better in school. The purpose of this survey is to get your opinion/feedback on how well the schools have met your family's and children's needs and to find out how much the Migrant, ESOL, or Special Education programs benefited your family specifically. The findings in this survey will help make improvements in our school system. * 2. Did the school conduct meetings/workshops/programs that helped you as a parent? * 3. How many events, meetings/workshops/programs/activities did you or your family attend last year? (ex. Open House, Parent Conference Night, Mad Scientist Night, PTO, K Ready, Dual Enrollment, Work Ready, etc..
* 4. Overall, did the events provide useful information? I was not provided enough information or notice. They were not held at convenient times. I was not interested in any of the topics. I did not attend any sessions. Please list any topics you would like offered. * 7. Do you receive sufficient information regarding testing, Federal programs, report cards, and other academic programs? * 8. Was communication with your child's teacher accessible and adequate? * 9. Were you able to communicate with your child's teacher with minimal difficulty? * 10. Does the school system actively seek ideas from parents on school-related issues (improving school achievement, developing programs, improving communication)? * 11. Currently, 1% of Title I funding must be utilized for parent and family engagement. 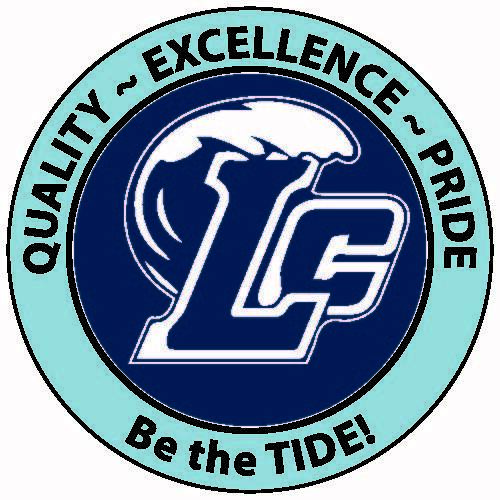 The Long County School District exceeds the 1% requirement by allocating parent and family engagement funds at the school and the district level. Funding is utilized to provide a district Parent and Family Engagement Coordinator, training for parents, student agendas, and supplies for parental and family engagement activities. Please select the MOST critical areas from the following list that the district should fund to promote parent and family engagement.